Clifton is a great town to own a home in and raise a family in, located several miles from NYC Clifton boasts some of the nicest tonw home complexes as well, River Walk & Cambridge Crossings Townhomes. With transportation to New York City via bus or train Clifton New Jersey makes a commuters ride into work easy. Clifton, New Jersey, in Passaic county, is 8 miles N of Newark, New Jersey. 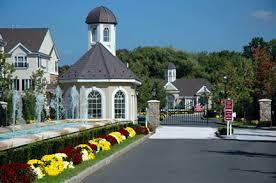 Clifton is located along the Passaic River and it’s approximately ten miles away from New York City. It takes its name from a nearby cliff. The area was formerly a fur-trading center. 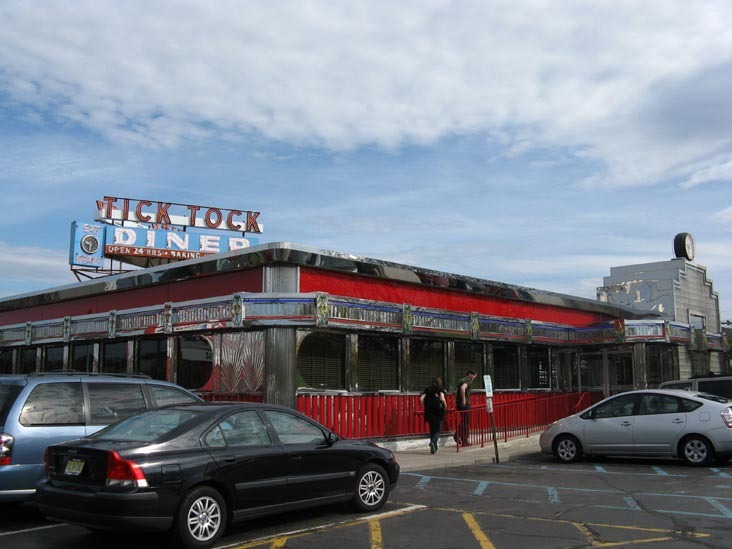 The city is the location of numerous scenes of the well known television show The Sopranos. In 1824 the state of New Jersey approved a plan by George P. McCullough to build the Morris Canal. His idea was to utilize the canal to transport cargo from the coastline to numerous inland cities. Coal was the primary freight transported in the canal. Tolls were required for goods and passengers yet the Morris Canal was a financial failure. It simply could not compete with the railroads and great homes in Clifton NJ. The canal provided opportunities for the citizens of Clifton for canoeing, fishing and skating during winter. In 1917 the city of Clifton was incorporated. Earlier, the town was known as Acquackanock. Clifton has an extensive trail system for joggers and bicycle riders. Golf enthusiasts enjoy the Upper Montclair Country Club and the Glen Ridge Country Club. The city has a vast number of parks. Opportunities for hiking and sightseeing are available on nearby trails such as West Essex Rail Trail, Mills Reservation Trail, Weequahic Lake, High Mountain Summit Loop and Great Falls of the Passaic River. Residents have opportunities to enjoy the entertainment and attractions in nearby New York City. There are numerous colleges located nearby, including William Paterson University, Bloomfield College, Fairleigh Dickinson University, Montclair State College, Caldwell College and Passaic County Community College. Situated a mere 10 miles from the “Big Apple,” Clifton is a delightfully diverse community that does not fit the mold of the average commuter town. While a sizable number of residents do commute to “the city,” a majority of residents work within driving distance of their homes. Some residents hardly ever go to New York, and in fact there are even some who’ve lived in Clifton all their lives and have never even set foot in the metropolis only 35 minutes away. That may sound incredulous, but trust me as a former resident of Clifton, it’s true. Clifton, New Jersey was incorporated as a city by an act of the New Jersey State Legislature on April 26, 1917. Previously the city had been known as Acquackanonk Township, but two days before the act was passed, a referendum was held and the residents voted to give the city the name we know today. Due to its proximity to New York City, Clifton has always benefited economically due to its location. The Morris Canal, which helped to deliver coal from Pennsylvania to the Port of New York winds its way through the city. Thanks in part to its neighbor to the west, the city of Paterson, known in the 19th and early 20th century as “Silk City” due to the number of silk and textile mills, Clifton became a major transportation and manufacturing hub. Raw materials were imported from the Port of New York to Paterson for manufacturing. The final products were then sent back to the port to be exported all over the world. During this time period the majority of Clifton’s residents were involved with the manufacture of textiles, opting to live in the park-like setting of Clifton as opposed to the urban industrial center that Paterson was. As northern New Jersey grew the Morris Canal and freight railroad lines, that were responsible for Clifton’s growth, were replaced by a network of highways. 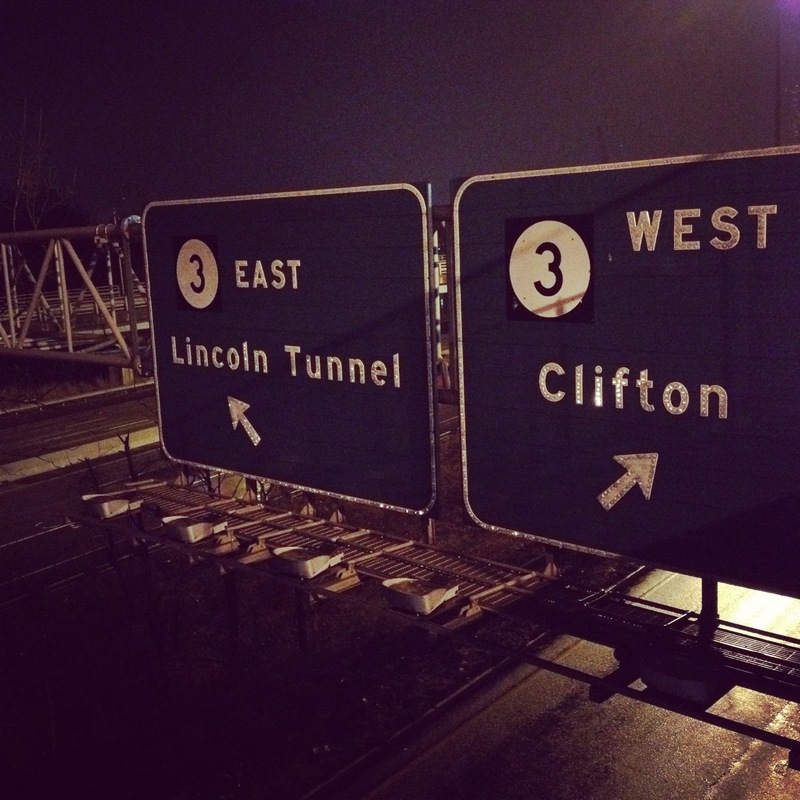 With this evolution Clifton remained a convenient location between New York City and points west. Today, several major highways either surround or dissect Clifton. Clifton is easily accessible by Routes 3, 19, 21 and 46 as well as U.S. Interstate 80. The Garden State Parkway also serves Clifton providing a direct link to the Jersey Shore in the summertime for residents. Though Clifton is surrounded by urban centers, and many parts of the city feel urban, most of Clifton is reminiscent of a sleepy suburban community. The city’s park and recreation department oversees more than 36 parks and facilities, providing residents a full range of amenities ranging from sports fields and ball courts to fitness facilities and barbecue grills. The largest park, Main Memorial Park, located in the Park Slope neighborhood of the city, even has and old U.S. Army tank for kids to climb on. Being at the center of so many thoroughfares Clifton has emerged as a dining and shopping hub. The recently built Clifton Commons is home to Target, Sports Authority, Barnes and Noble and a 16 screen AMC movie theater. The Promenade Shops at Clifton is home to many fine apparel shops as well as Joe’s Crab Shack. The retail landmark Styretown Shopping Center, in the Allwood section, offers shoppers more than 30 specialty shops.